Bohem Brewery was founded in early 2017. 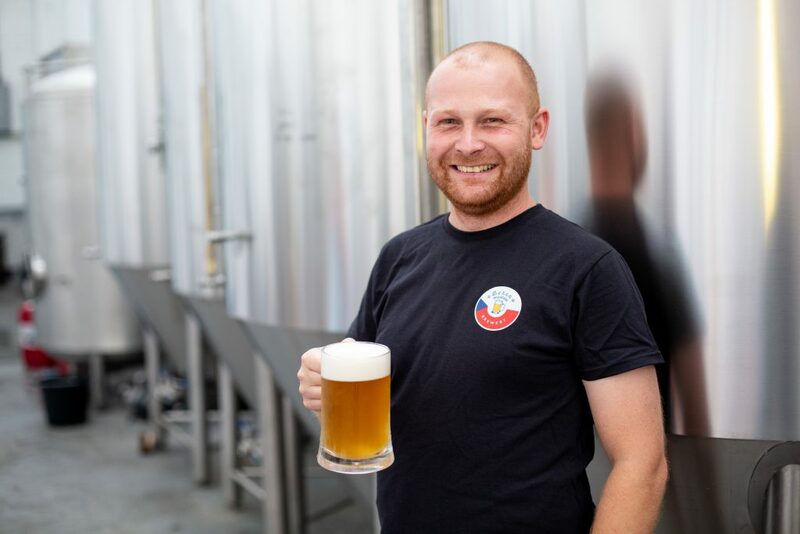 Zdenek Kudr and Petr Skocek, both Czech expats, exclusively brew traditional Bohemian lagers, in London. Their ethos is to treat lager with the respect it deserves, and it clearly shows—their lager is some of the best in London.